Discount parking for the Children's Museum of Manhattan is available at the following Parking.com locations. Click on a parking location to print a NYC parking coupon with discount parking rates for any 6, 12 or 24 hour period. A parking coupon is required for these discount Children's Museum of Manhattan parking rates, so be sure to bring one to the garage. 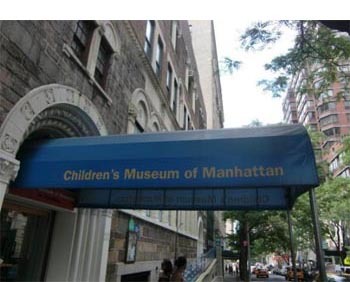 The Children's Museum of Manhattan is an early learning center that is dedicated to helping children develop motor and communication skills through play and fun activities. The Museum offers educational workshops and classes for children and parents. Nearby attractions include: The Museum of Natural History and Central Park.